Yas Island, the UAE’s premier leisure and entertainment destination, is celebrating its “coolest” summer season yet, following the opening of Warner Bros. World™ Abu Dhabi on July 25 2018. 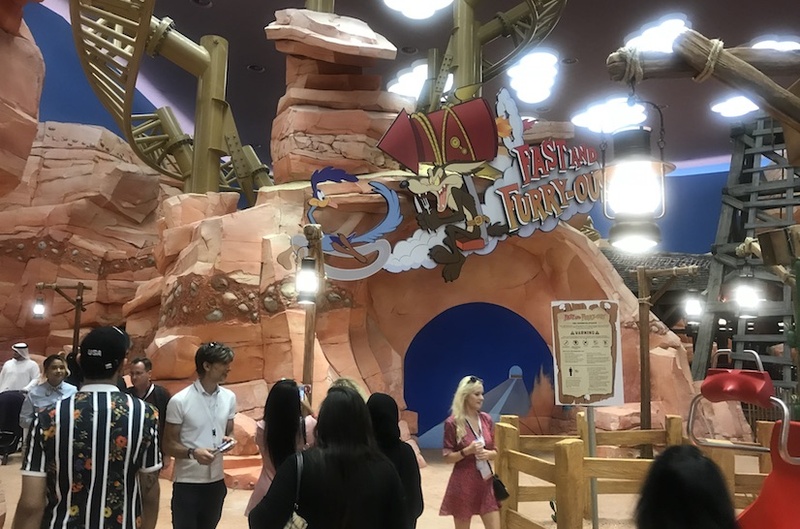 The iconic new attraction is the world’s first-ever Warner Bros. branded indoor theme park, and the world’s largest indoor theme park, giving Yas Island visitors a perfect new way to beat the summer heat. 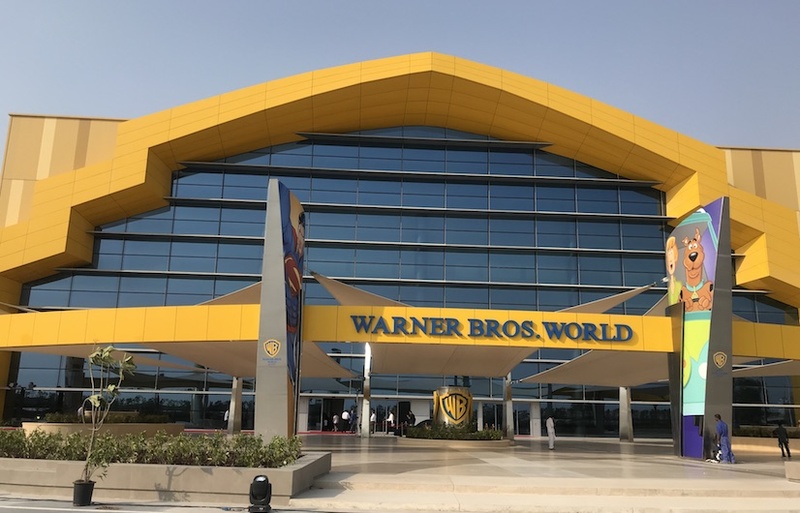 Warner Bros. World is the third theme park to open on the island, joining Ferrari World Abu Dhabi and Yas Waterworld Abu Dhabi, bringing Yas Island’s leisure and entertainment experience to a new level of distinction. Located near Yas Island’s renowned leisure and entertainment hotspots including Yas Waterworld, Ferrari World Abu Dhabi, Yas Mall, Yas Marina, Yas Beach and Yas Marina Circuit; Warner Bros. World offers endless family fun and entertainment with over 29 rides, attractions and live shows inspired by DC Super Heroes including Batman, Superman and Wonder Woman, as well as animated favorites such as Bugs Bunny, Daffy Duck and Scooby-Doo all under one roof. The 1.65 million square foot indoor park complements Yas Island’s incredible array of award-winning attractions, making the island the ultimate destination for one more family break to wrap-up the summer vacation on a high note. 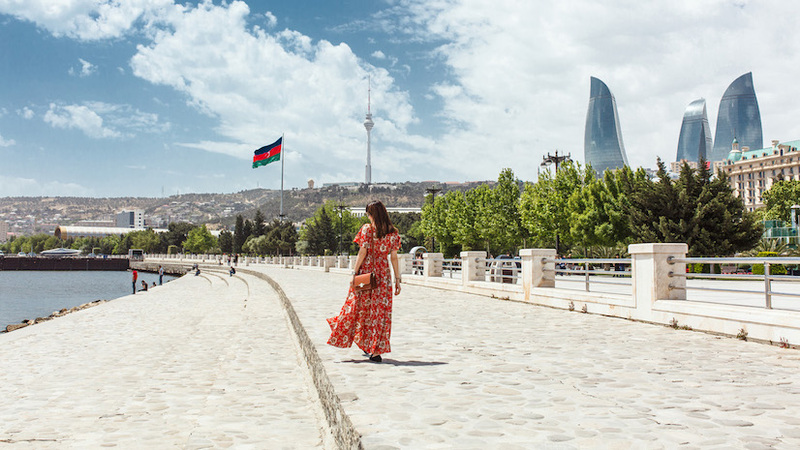 Earlier this year, Yas Island introduced its new summer ‘Stay & Play’ packages, offering visitors from across the Emirates as well as international tourists outstanding entertainment value to make the most of their stay on the island. Designed for family fun-lovers, the packages provide visitors with complimentary admission to the Yas Island theme park of choice with every night they book. Families staying on the island can now pick from Warner Bros. World Abu Dhabi for an unrivalled immersive experience, Yas Waterworld for a splash-tastic adventure, or Ferrari World Abu Dhabi for an adrenaline rush like no other. They can select one theme park to enjoy for each night spent on the island, giving them greater chances to play the longer they stay. 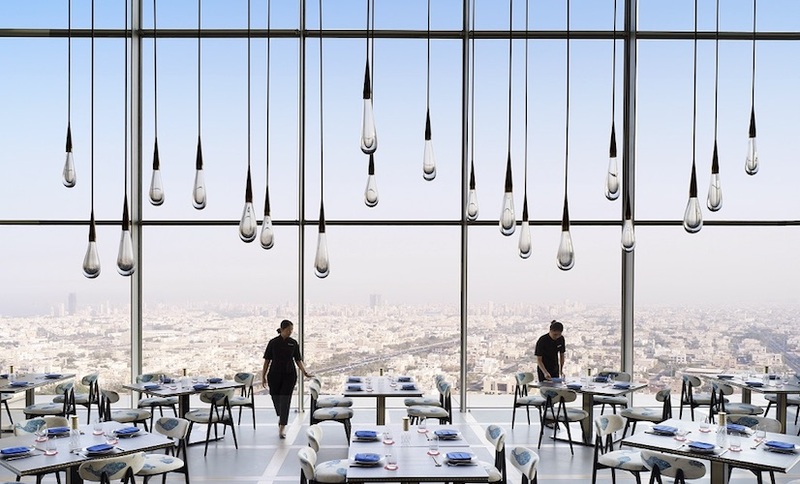 Available through Yas Island’s website, the packages can be added on to any of Yas Island’s seven hotels ranging from 3-5 stars, in addition to Abu Dhabi hotels located minutes away from Yas Island.